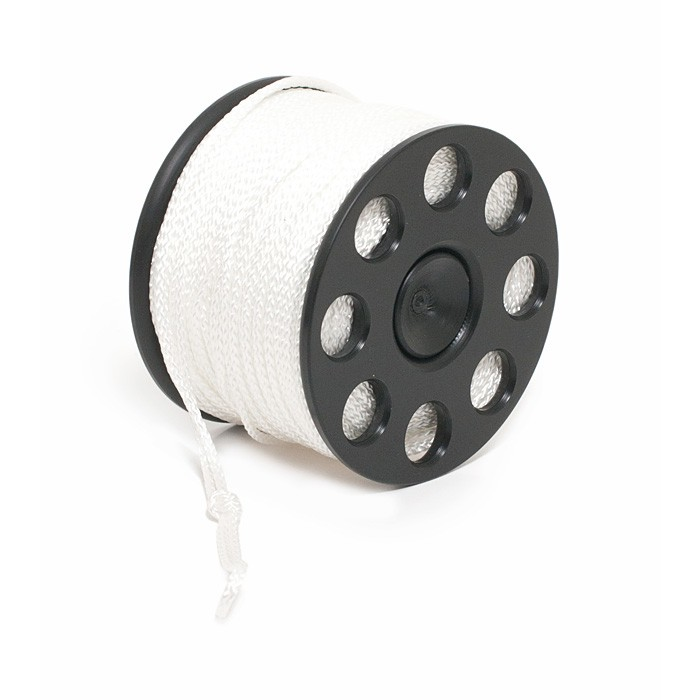 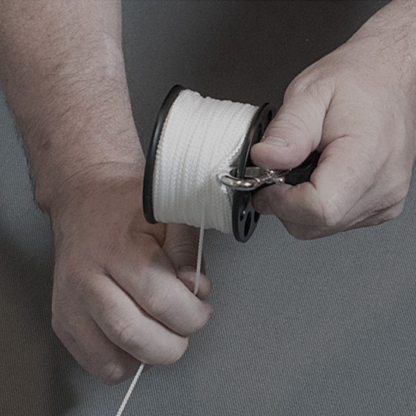 The most versatile spool: the stem eject 40 m spool. 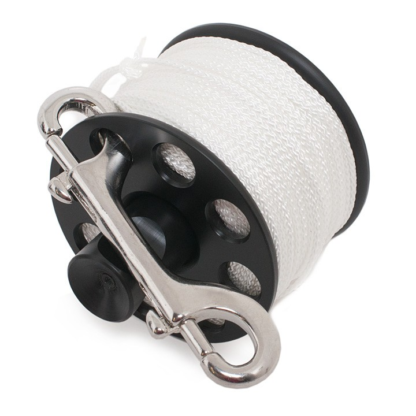 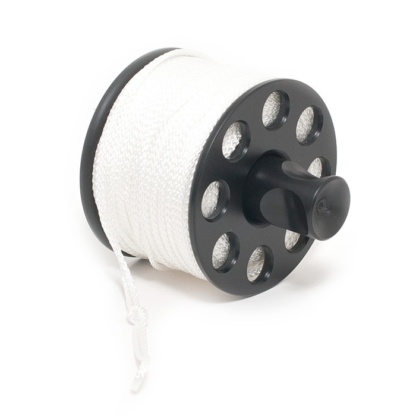 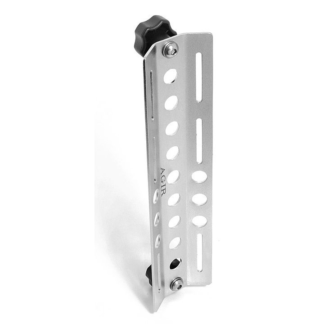 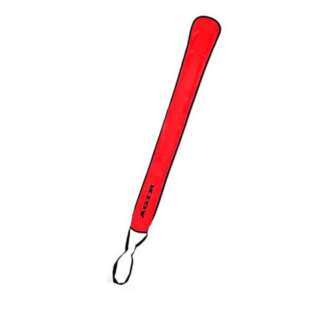 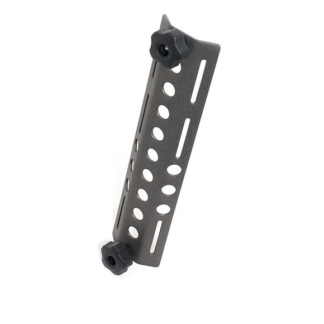 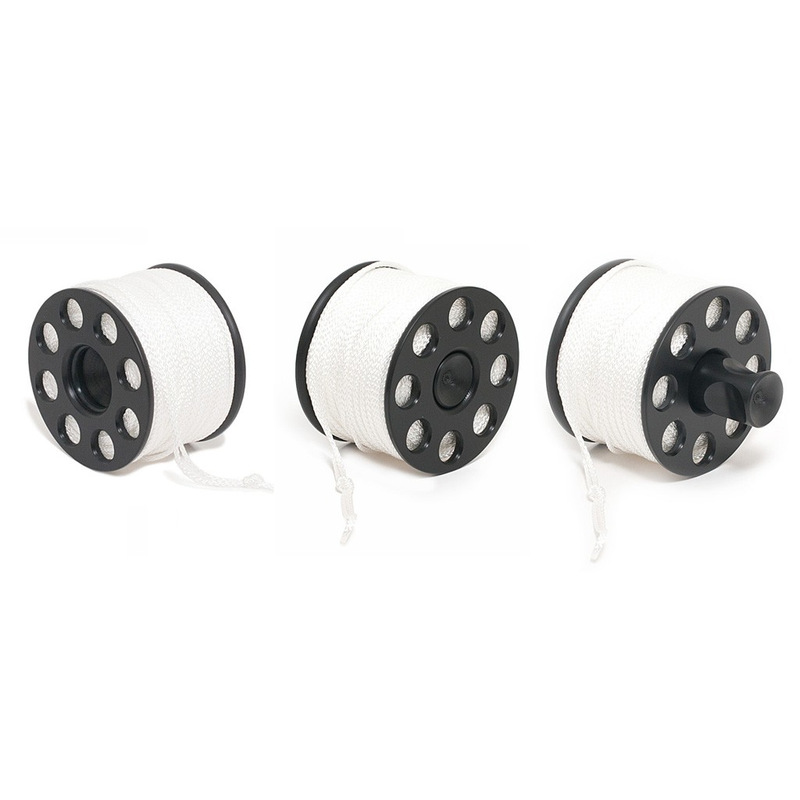 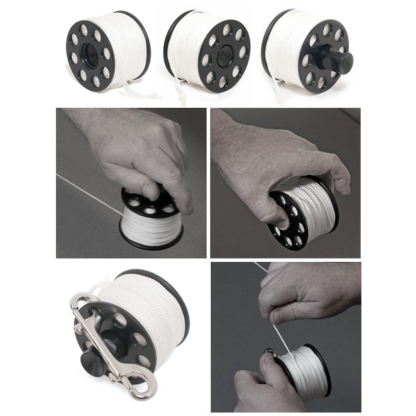 The stem eject spool has an integrated handle making it easier to deploy and reel the line back in. Elegantly deploy your SMB without getting caught or dropping the spool. 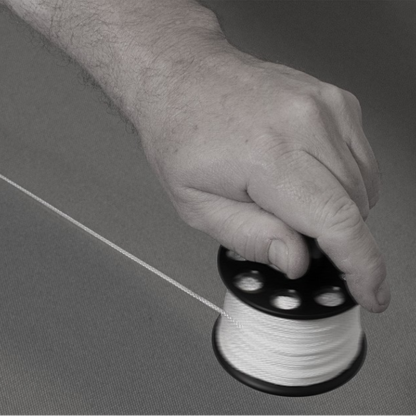 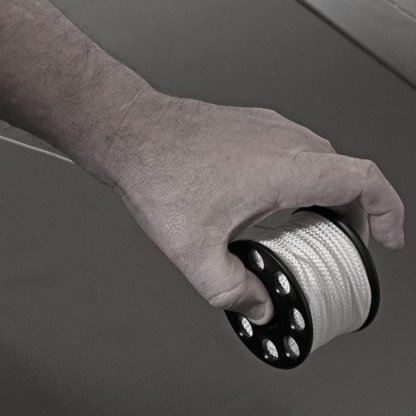 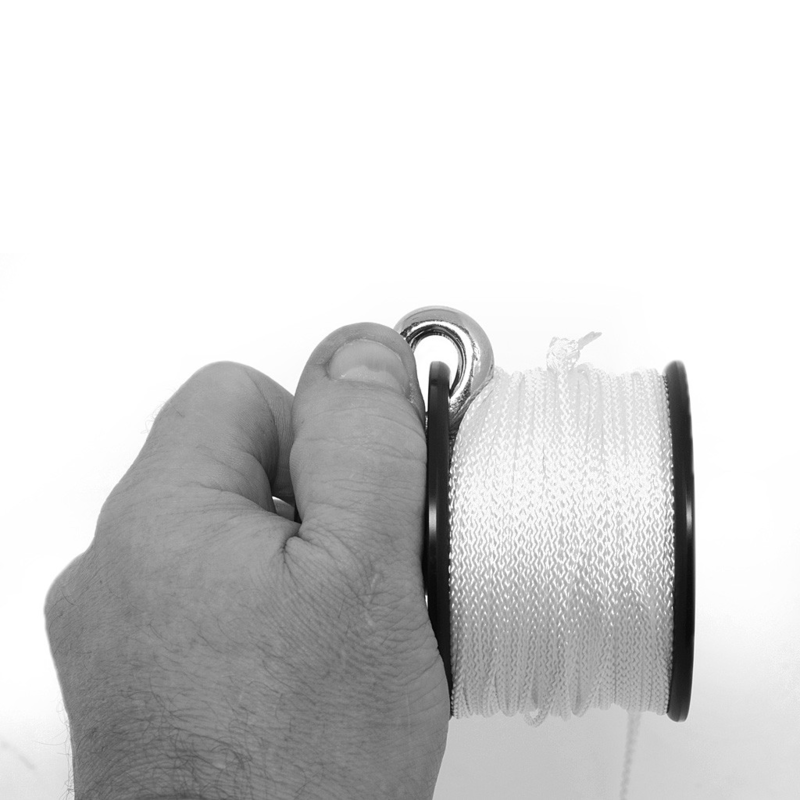 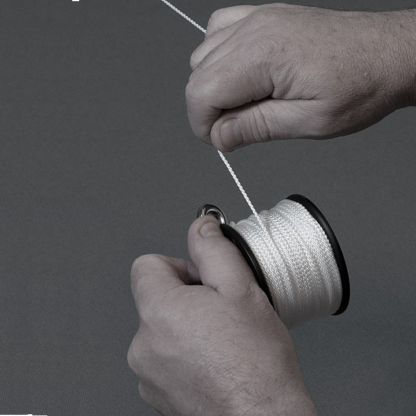 Wind the line back onto the spool without getting the drysuit glove fingertips caught under the line. Use as a mini reel when doing that longer jump.